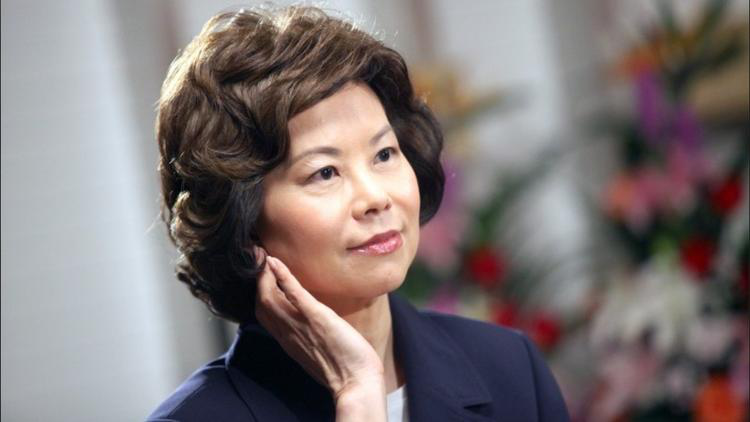 Elaine Lan Chao (Chinese: 趙小蘭; pinyin: Zhào Xiǎolán; born March 26, 1953) is the 18th and current United States Secretary of Transportation. A member of the Republican Party, she was previously a cabinet member in the administration of President George W. Bush. On November 29, 2016, President-elect Donald Trump nominated Chao to serve as the Secretary of Transportation. She was confirmed by the Senate on January 31, 2017, in a 93–6 vote. Chao served as the 24th United States Secretary of Labor under President George W. Bush from 2001 to 2009, and as Deputy Secretary of Transportation and Director of the Peace Corps under President George H. W. Bush. Chao served as president of the United Way of America from 1992-1996 and served as a Distinguished Fellow with The Heritage Foundation before and after her service as U.S. Secretary of Labor. Prior to being sworn in as the U.S. Secretary of Transportation on January 31, 2017, she was a Distinguished Fellow with the Hudson Institute. Born in Taipei, Taiwan, to Chinese parents who had left mainland China in 1949, Chao was the first Asian American woman and the first Chinese American in U.S. history to be appointed to a President’s Cabinet. 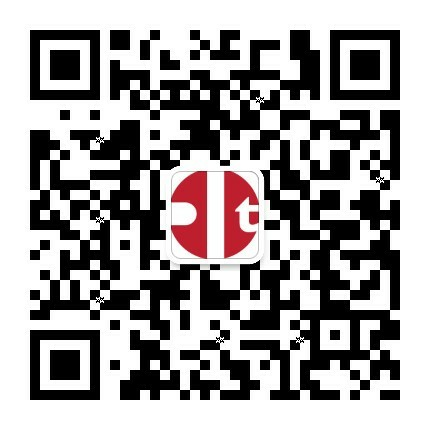 Chao is married to U.S. Senator Mitch McConnell of Kentucky, who has been the Senate Majority Leader since January 3, 2015.